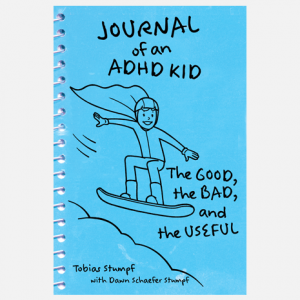 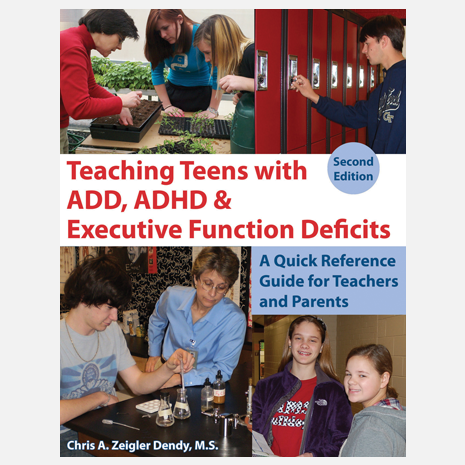 Thousands of teachers and parents have relied on the authoritative, concise information in Teaching Teens with ADD, ADHD & Executive Function Deficits for advice on meeting the educational, medical, and social needs and challenges of adolescents with these conditions. 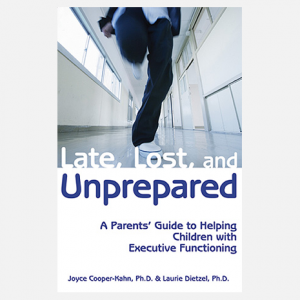 This updated edition provides more than 80 summaries (annotated checklists for easy consumption) full of new information on research, teaching strategies, education law, executive functioning, social skills, and medication. 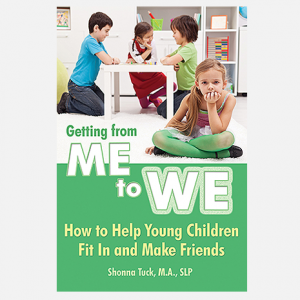 This comprehensive resource is an excellent tool for teachers and parents to use to pinpoint concrete ways to help their child or student be as successful as possible.